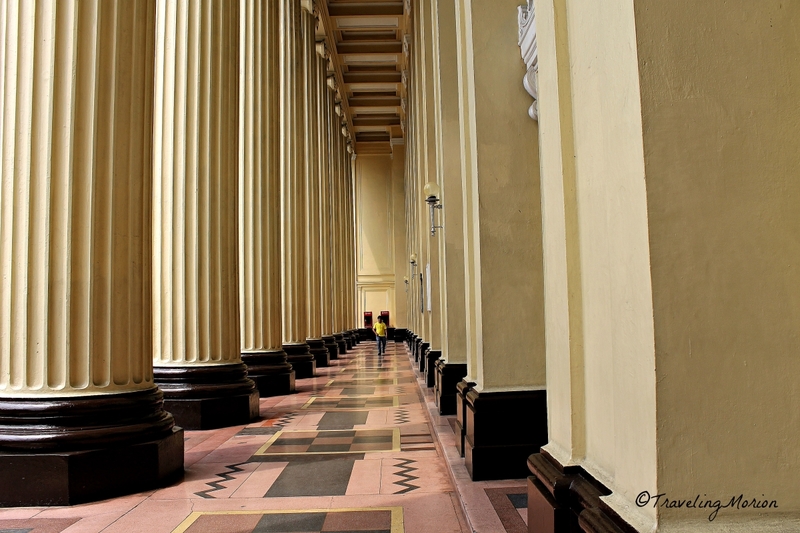 If you happen to be strolling along the Pasig River close to Jones Bridge, you might find yourself just steps away from the iconic Central Post Office in Manila. It is not just the central place for all mails but also serves as a landmark building. 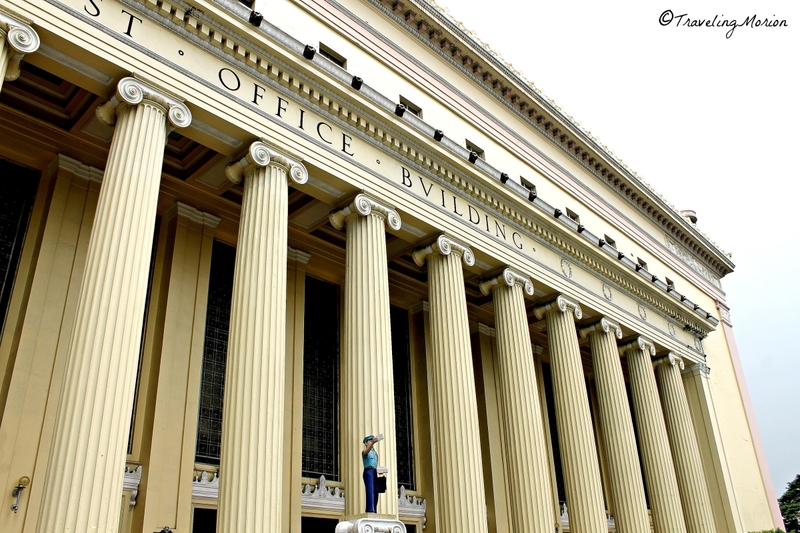 This neoclassical building was designed by Tomás Mapúa and Juan M. Arellano. Although the country’s postal system was created in 1902, it was not until 1926 that plans for the current Central Post Office were drafted. It took 10 more years before the building was finally built. At the time, this was among the government’s grandest structures and costs P1 million. Choosing the location for the building was not difficult for Daniel Burnham who planned the city of Manila. He knew he wanted the post office to be easily accessible, so he placed it on a spot where Ermita, Malate, Binondo, and Quiapo have easy access. With the Pasig River being a bustling waterway for transportation, it was but logical that Burnham placed the postal office at the foot of Jones Bridge, right by the river. Mail delivery over water became swifter then. Completed in 1941, just before the war, the building sustained damages when the war broke out. When the war ended, officials agreed to keep the building’s original design. Over the years, various improvements have been added to the building and its systems. Today, the Central Post Office boasts of modern facilities, including motorized letter carriers and a mechanized automatic letter-sorting machine. Under PHLPost, a lot of innovations were created for the postal headquarters. There were also plenty of updates done, including the creation of new postal codes to include recently added communities that were not covered by zip codes in years past. Just recently, PHLPost has released limited edition stamps, featuring 7 of the country’s most beautiful waterfalls. Traveling Morion is proud to have been part of this historic feature, with our picture of Tinago Falls included in last month's newly released stamps. The stamps are available at your local postal office; though you must hurry if you want to avail these limited edition stamps because only 104,000 pieces (available at P10 denomination) have been printed by PHLPost. Stamp collectors will love getting their hands on the souvenir sheets, each worth just P40; though only 5,000 of these are available for sale. These stamps are valid for 1 year; sales end on September 21, 2015. I am a member of FUNtastic Philippines FB Group for more than 2 years now. 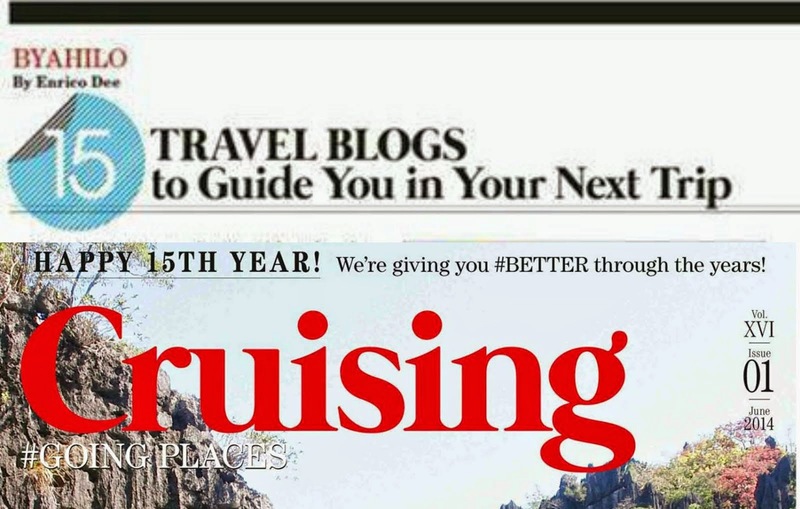 Last July 2014, FUNtastic Philippines partnered with PHLPost to feature seven of the best waterfalls in the country. 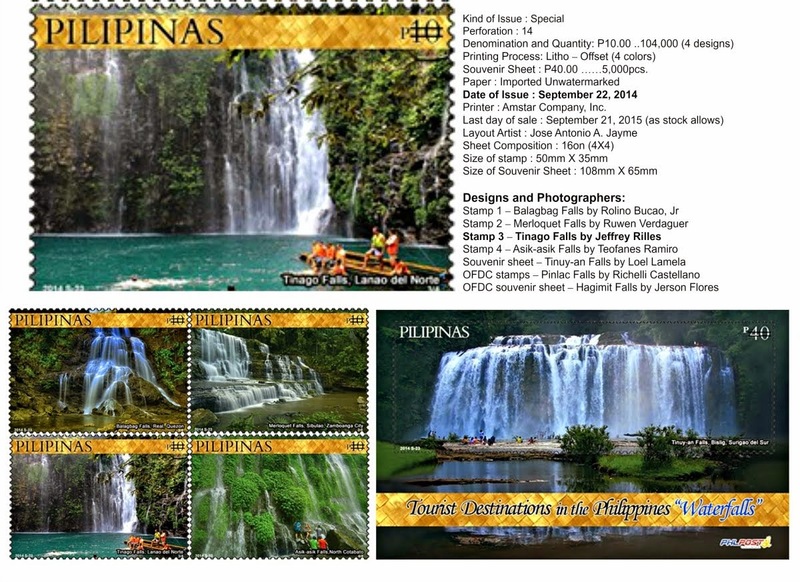 I would like to express my gratitude to FUNtastic Philippines Facebook Group and Philippine Postal Corporation for being part of this historic feature, with our picture of Tinago Falls included in last month's newly released stamps. 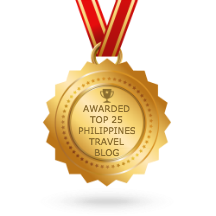 Started in March 2012, FUNtastic Philippines aims to showcase the beauty of the Philippines and to promote travel to the different provinces of our country. Consisting of both Filipinos and non-Filipinos alike, the fun-loving members of the group contribute photos of their trips and share their experiences to encourage would-be visitors. 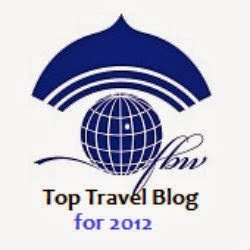 Although members of the group were initially limited only to online interaction, the group has successfully gone beyond the web and has organized FUNmeets and FUNtreks for its members both here and abroad. 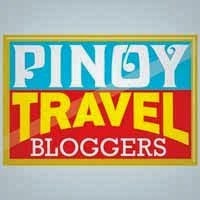 Discover, Explore and Share the best of the Philippine Islands JOIN FUNtastic Philippines NOW! I thought you just photoshopped the limited edition stamp. LOL! Well then, Congratulations! Been following and reading your posts it awhile and I'd say I really love it! 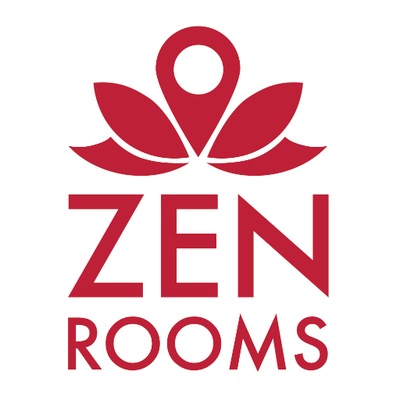 More great projects ahead! :) I would have bought some if I was there, then I'll have you sign it. LOL! 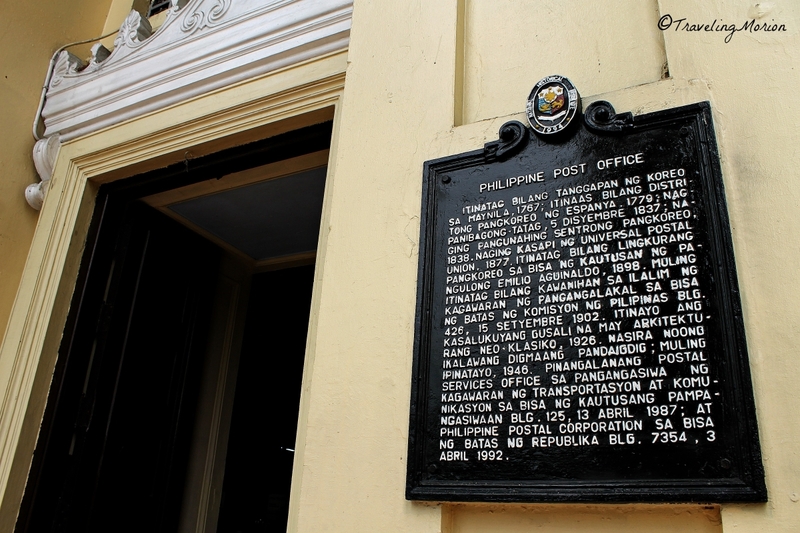 I remember passing by in that wonderful post office while I was still in manila and had a tour to see different places. The facade of the building brings me back to Greek mythology. 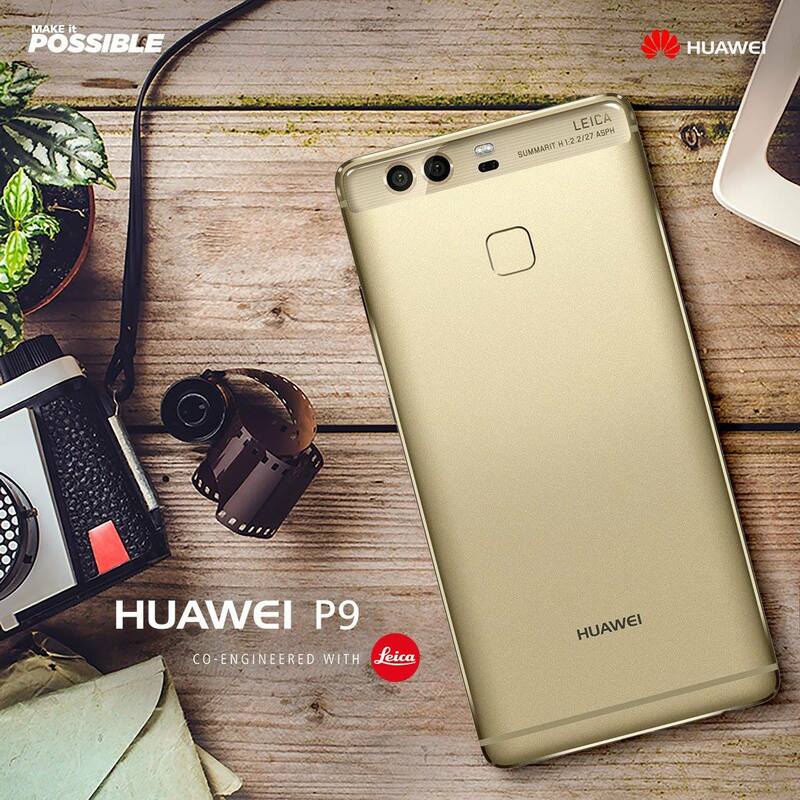 PhilPost has gone a long way. Although it has never regained the trust of other people, I think they are doing everything to show that they are honest working people. I have never been there and it looks grand and so beautiful! 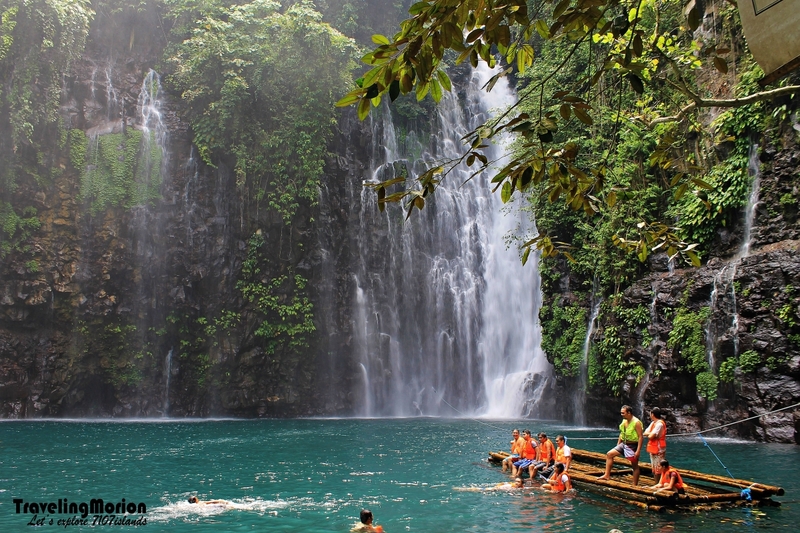 Congratulations for having your photograph of Tinago Falls included in the Phil. Central Post Office's limited edition stamps. What an honor! Wow, congratulations for having your photo in a stamp, it's really an honor. Keep taking that historical snapshots!